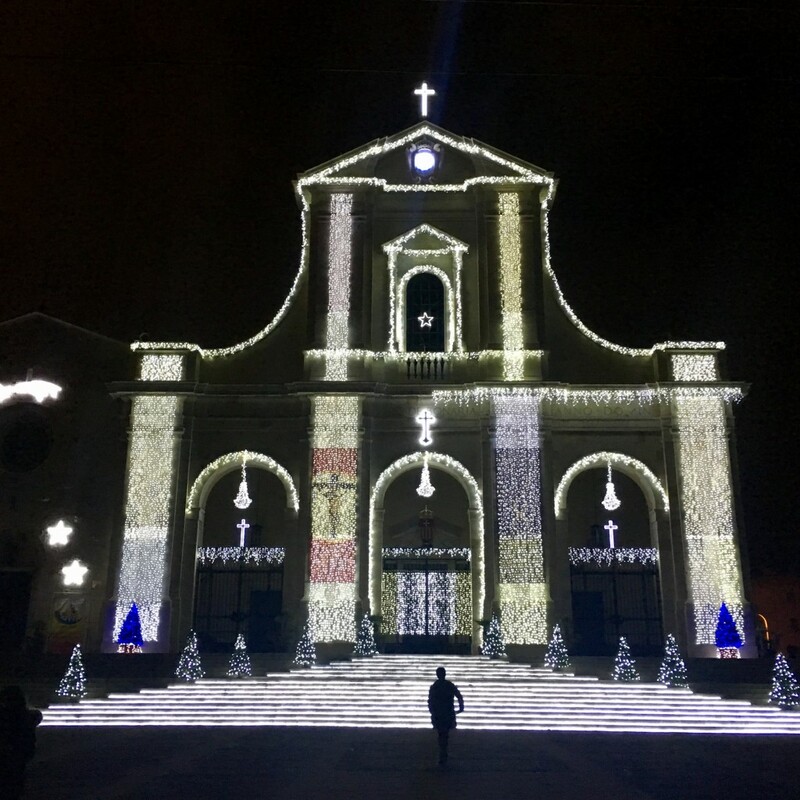 The magic of Christmas has also arrived in Sardinia. Have you ever thought about a visit in the winter season? The streets of the city center and the monuments light up and the mild temperatures allow you to enjoy this period. Contact us for ad hoc offers! Whether it is a couple’s vacation or a group tour we are available to create the right itinerary for you.